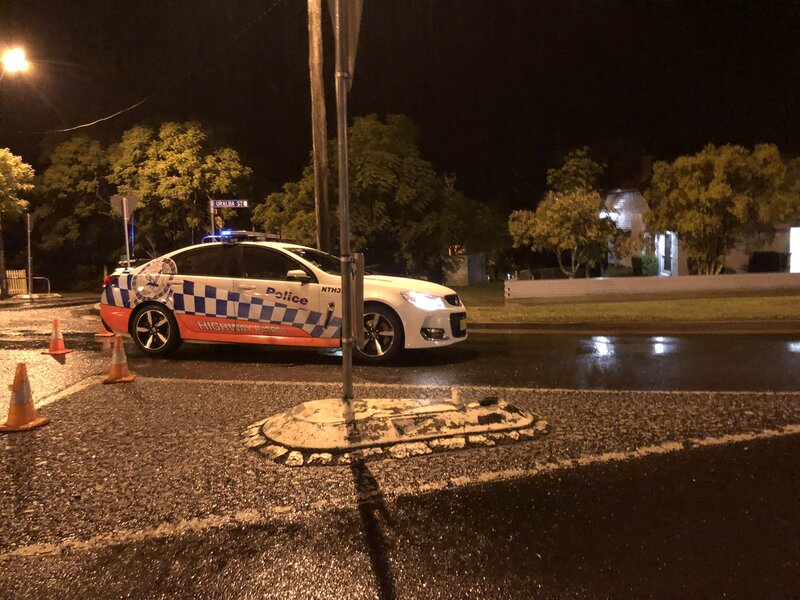 Police have confirmed a man has died, after he was shot by Corrective Services officers outside Lismore Base Hospital on the state’s far north coast. Officers from the Richmond Police District swarmed the area around the hospital just after 7:30 on Friday night, after reports of a shooting. On arrival, they found a 43-year-old man, in the custody of Corrective Services, had been shot. The man was rushed into the hospital for treatment, but died a short time later. Late on Friday, the street remained a crime scene as police worked to determine what led to the shooting. Two Corrective Services officers are assisting with their inquiries.